Crate AV is an innovative supplier of audio visual services and rentals. We work with clients to meet in any venue, any time, on any budget. Rent equipment at a fraction of the cost of buying it. Have "Third Party AV Fees" reimbursed. Never pay a service fee. 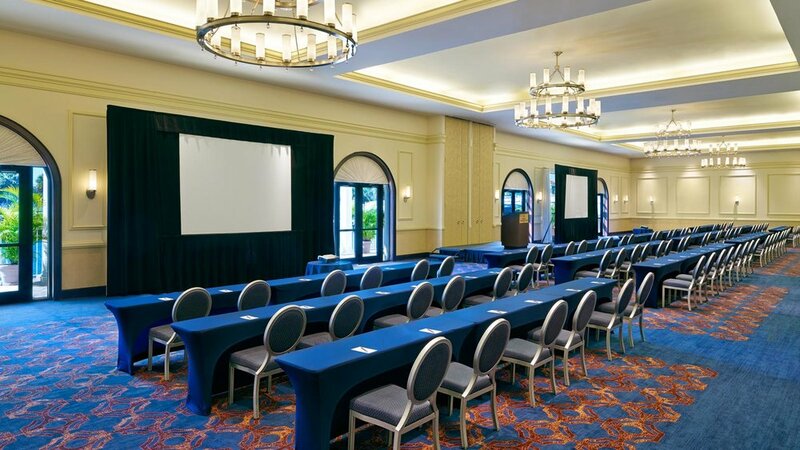 Have your meeting or event quoted today and find out how easy and affordable Audio Visual Services can truly be. Simple, affordable rental equipment that you can set up yourself. Nationwide service with returns at no charge. 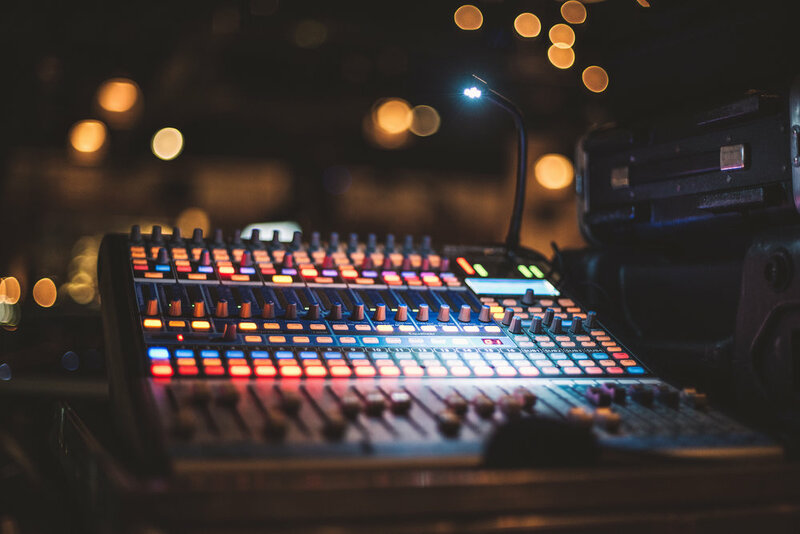 Complete solutions that handle every technical aspect of your event. Nationwide services in any venue.